Happy Canada Day! 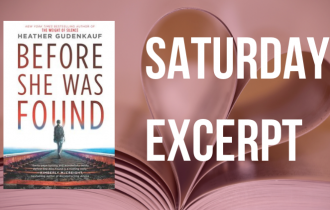 Whether you’re celebrating with a huge crowd and fire works, a small group of friends, or even taking the day to enjoy time with your family, we have the perfect book for you from a Canadian author. 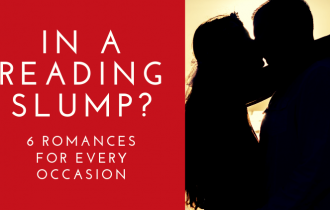 Looking to do some binge reading this long weekend? Dive into these stories about three Canadian sisters who find the cowboy heroes of their dreams! Author Linda Ford lives on a ranch in Alberta, and she brings her Western flair to these stories of love and family. A steamy story from another author who lives in Alberta! 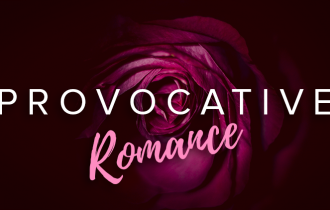 Beauty blogger Karma Sullivan falls hard for judge Morrison Drake, but she knows it can never be more than a few passion filled nights. Karma has a secret that could put Morrison’s career in jeopardy…but maybe true love can find a way. 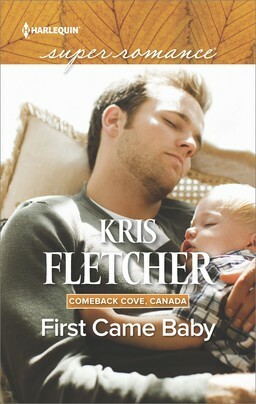 Though she currently lives in New York, Kris Fletcher was raised in Southern Ontario and went to school in Nova Scotia! This touching, small town story is sure to warm your heart as a couple gets a second change at romance! Though raising a family has never been Jackson Boone’s plan, reuniting with Kate Hebert and their young daughter leaves him with a big choice to make. You can’t get more Canadian than writing a series called The Mountie Brotherhood! Wilderness Pursuit finds former sweethearts reunited. 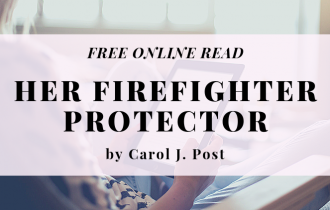 Though Kara Park once left officer Sam Thrace broken hearted, he is determined to protect her from those who wish to sabotage her work…and may rediscover love along the way! 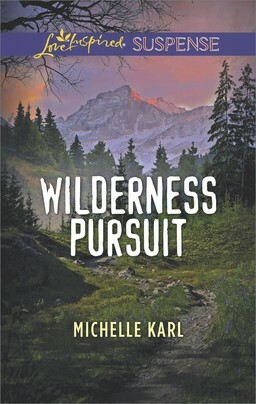 This British Columbia-based author delivers a story about two very different people discovering romance together. 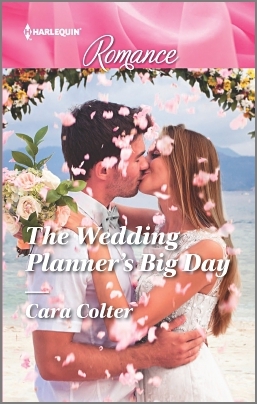 Drew Jordan isn’t looking for commitment himself, but he’s more than willing to help his brother out with his wedding. Too bad wedding planner Becky English is absolutely irresistible. Will Drew be able to take the plunge and find his happy ending? Do you have a favorite (or should we say “favourite”) Canadian romance author? Let us know in the comments section below. What a lovely surprise to be celebrating Canada Day with these fabulous authors! 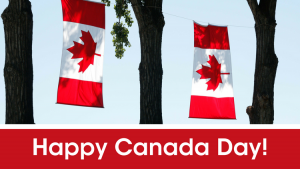 Many thanks, Harlequin, and happy Canada Day to all! All great authors! Happy reading!